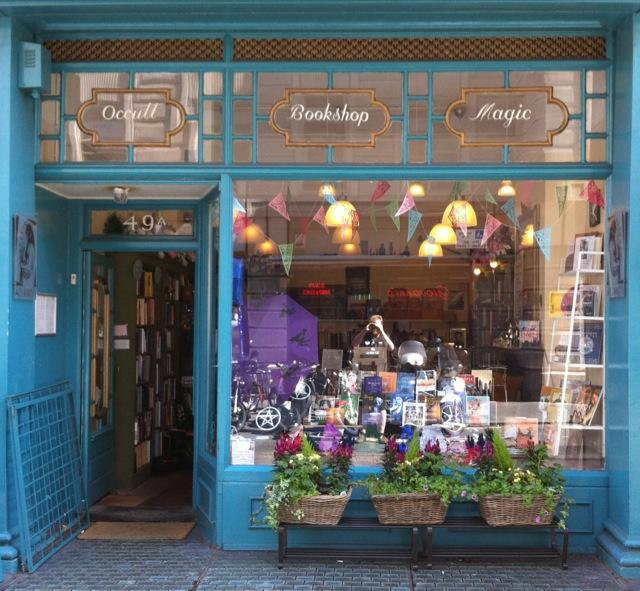 Join us here at The Atlantis Bookshop for what promises to be a fascinating evening. What do you think of when you hear the word “witch”? Through centuries of persecution, our society has been indoctrinated into thinking that witches are evil villains meaning harm. 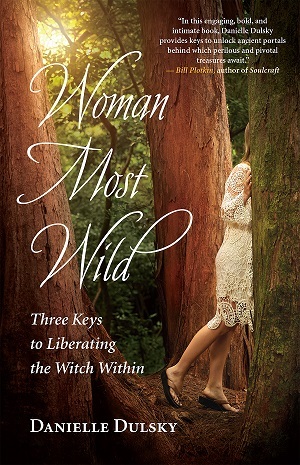 In her book “Woman Most Wild”, author and proud witch Danielle Dulsky debunks the stories we have been indoctrinated with and reveals the true nature of witchcraft: an ancient spiritual path that rejects religious dogma in favor of female empowerment and a reverence for the Earth. We look forward to hearing more from her this evening. Danielle Dulsky, author of Woman Most Wild, is an artist, yoga teacher, energy worker, and founder of Living Mandala Yoga teacher training programs. She leads women’s circles, Witchcraft workshops, and energy healing trainings and lives in Phoenixville, Pennsylvania. Find her online at LivingMandalaYoga.com. If you are interested in attending, please get in touch by replying to this email, or calling Bali on 020 7405 2120. We look forward to seeing you on the day.